A nuclear-armed U.S. ballistic missile submarine arrived in Scotland this week amid growing tensions with Moscow over Ukraine and Russia’s strategic arms buildup. The submarine, the USS Wyoming, arrived at the British naval base at Faslane, Scotland, Wednesday morning for what the U.S. Strategic Command said is a routine visit. 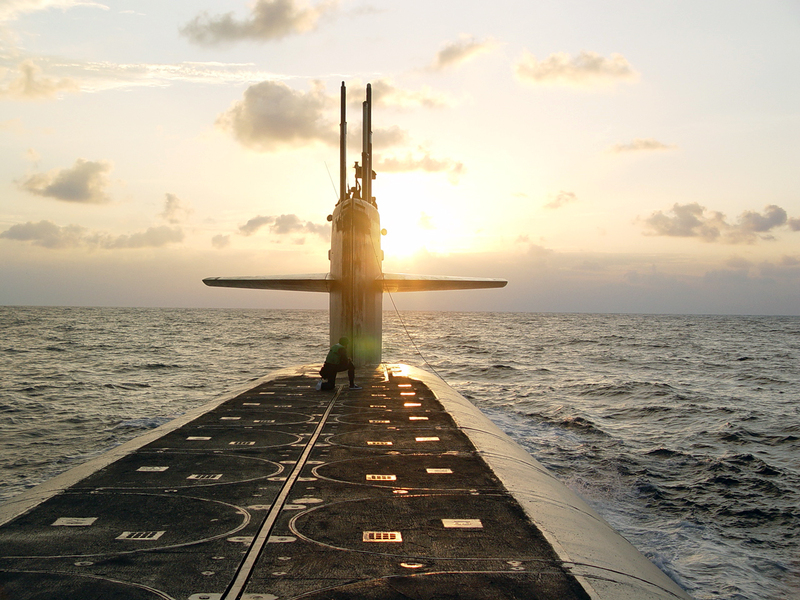 However, ballistic missile submarine movements and port visits normally are not announced by the Navy or the Strategic Command, an indication the Wyoming’s port call is intended as strategic messaging to Moscow.